Jesus didn't see a sick woman, he saw a daughter of God. He didn't see an outcast from society, he saw a child of Israel. He didn't see a sinner, he saw a person in the image of the Creator. Are we able to see others with the eyes of Jesus? Seeing rightly is the beginning of renewal, forgiveness, healing and grace. Seeing rightly, says Mark Labberton, is the beginning of how our hearts are changed. Through careful self-examination in the Spirit, we begin to bear the fruit of love toward others that can make a difference. Here is a chance to reflect on why our ordinary hearts can be complacent about the evils in the world and how we can begin to see the world like Jesus. With each chapter broken into brief segments punctuated by questions, this book is ideal for both personal reflection and group discussion. See what happens when you take a chance on the dangerous act of loving your neighbor. Your vision might just be changed forever. "The Dangerous Act of Loving Your Neighbor asks important questions, deeper questions we may not have thought to ask yet in our pursuit of justice, and ones that will take a lifetime to answer. We say we want justice, but our self-centric hearts betray us. So how do we override our hearts? 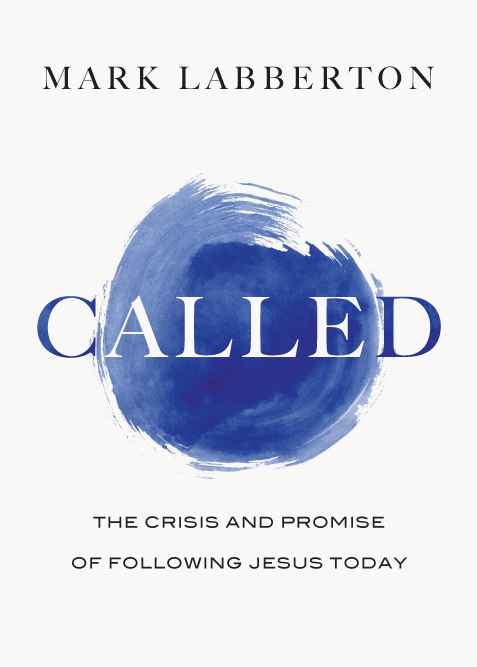 This book opened my eyes to the difference between doing something and becoming someone--a person of justice, reoriented to the heart of Jesus." "Reading Mark Labberton's book . . . has rekindled my faith in the gospel of Jesus--the good news of God, who sees, names and acts truly, in love; a gospel that frees me to act, without deception or pressure to change anyone. The Dangerous Act of Loving Your Neighbor has also rekindled my resolve to continue on the path of seeking God, who alone is just and changes the human heart--my heart, which, except for his grace, is prone to misperceiving, misnaming and misacting! . . . I thank God for Mark Labberton and the gift of this book. I commend it wholeheartedly to all those whose work (as all work should be) is devoted to bringing hope to those on the margins of society and to all who desire to be true to the gospel of our Lord and Savior, Jesus. I commend it to all in the pastoral vocation, and I commend it to disciples of Jesus who serve in the realm of politics and the judiciary. It is groundbreaking in its elucidation of how the roots of injustice are embedded in the shaping of the human heart through the most ordinary stuff of daily human interaction." 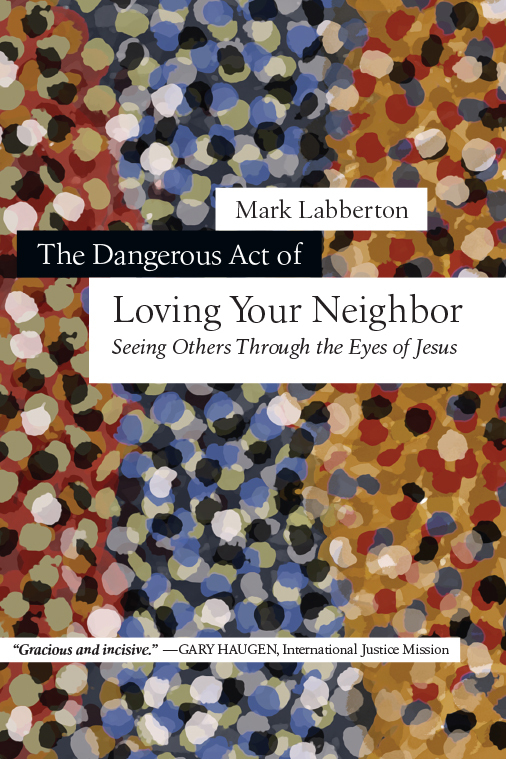 "Mark Labberton's new book, The Dangerous Act of Loving Your Neighbor, is an intensely human and courageously confessional reflection on radical loving. His pastoral approach is inviting, drawing the reader into the urgent conversation that thoughtful Christians need as they desperately attempt to reclaim an embodied love in a world that longs to experience it. Provocative, prophetic, pastoral and passionate about living into a reality of love, Mark's book is captivating and compelling." "The Dangerous Act of Loving Your Neighbor is a book that I've been waiting for! It is a practical and thought-provoking guide that shows us how to cultivate lives of justice, mercy and faith in a world that is in desperate need of compassion and reconciliation. I highly recommend this book to everyone who really wants to make a difference in the world. 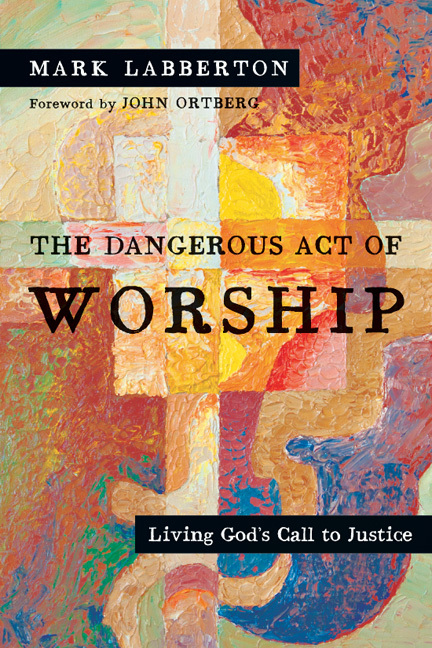 It is an outstanding sequel to The Dangerous Act of Worship!" "For too long we have divorced the quest for 'being spiritual' from a commitment to 'doing justice.' 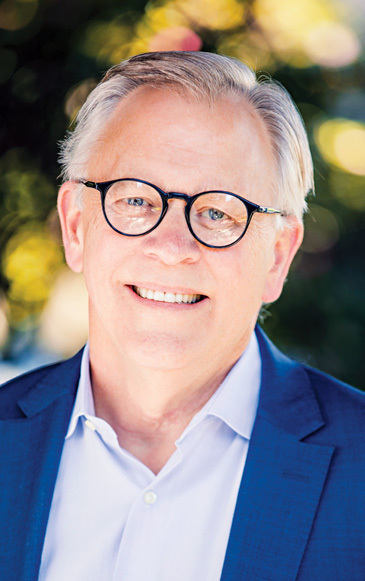 In this powerfully inspiring book, Mark Labberton provides wise insights--and some wonderful stories!--about how to connect inside with outside in the Christian life. A must-read for all who care about faithful discipleship!" "Here is a book to heal the demonic split between private religion and public action. Eloquent and subversive, intelligent and passionate, these reflections are designed to move you toward a true worship of God that involves loving him in and through every sphere and domain of life." 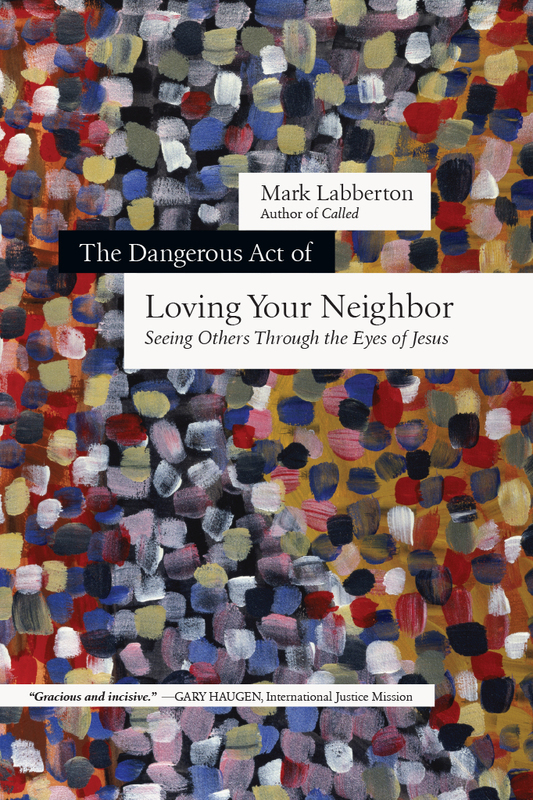 "Mark Labberton draws us to understand the reality of injustice in our world--a reality that we can all too easily turn into vague abstractions--by beginning first with a raw, honest examination of our own hearts. Mark's manner with his reader is at the same time gracious and incisive, invoking careful consideration of the assumptions and broken perceptions that lead us away from the heart of God--and above all, compelling us to a restored perception of the image of God in every human being. This is a book you will want to spend considerable time ingesting, and as you do so, you are sure to be changed. Let this book lead you to encounter the gospel from a renewed perspective, bringing you into a transformed relationship with the broken world that God has called his people to love with justice." "This book is a refreshingly honest, very important resource for all followers of Christ. More and more people in the church today are reawakening to the importance of not just sharing, but also showing their faith. Mark Labberton gets back to basics in this book, reminding us all just why this shift is important. What is our motivation? 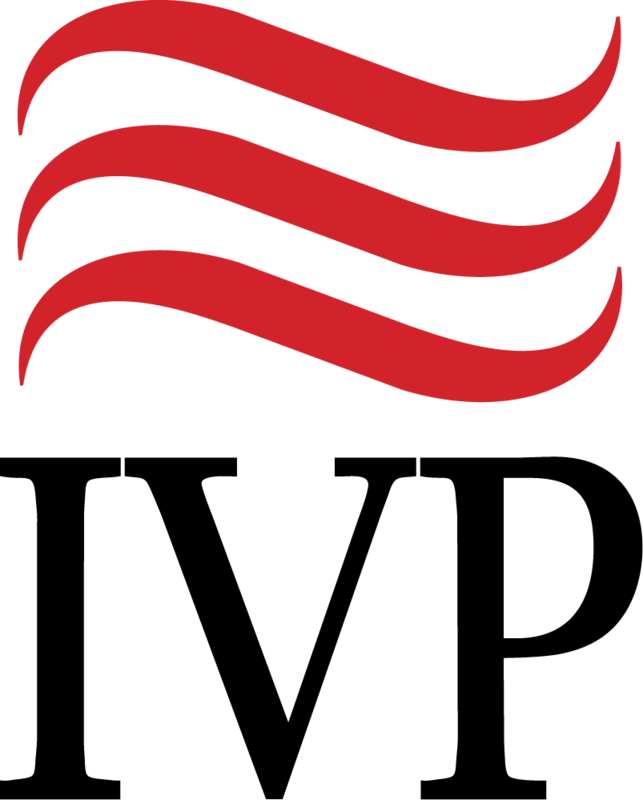 Why must we serve? Labberton's authenticity, combined with practical ideas and steps for personal reflection, will deeply challenge and encourage all seeking to be faithful disciples of Christ." "Labberton has brought all this experience to bear in writing a book that should be read and studied by everyone who is serious about seeing the world as God sees it and becoming a person who lives the transforming power of God's justice in the world." "[The Dangerous Act of Loving Your Neighbor] can help a congregation experience profound insight into both God's character and our practical response to God's mission in the world." "The Dangerous Act of Loving Your Neighbor is a thoughtful read for Christian readers, very highly recommended." "This is a well-researched volume filled with hpe and encouragement for Christians who want to seek justice and help fulfill God's purpose of establishing a kingdom free of abuse of power toward His people. Readers who want a fresh understanding of this call will treasure the ground Labberton treads." "Extremely well written, this book is meant to be read slowly. Labberton's writing is thoughtful, provocative, and penetrating. He provokes self-reflection, which is neither easy nor flattering. Be prepared to have your paradigm shifted and your distracted heart refocused. 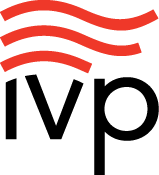 Recommend to pastors and group leaders." "Labberton's most recent 'dangerous' installment challenges readers to reflect on why the heart can become complacent about the world and its needs. Labberton encourages readers to first see rightly, the beginning of how our hearts are changed." "Operating as a workbook for personal growth, this may very well help promote change for a better world." "Beckmann, president of the Christian non-profit Bread for the World, lays out his case not just for the priority of dealing with hunger, but also for the need to deal with it with political solutions, not just through charity. 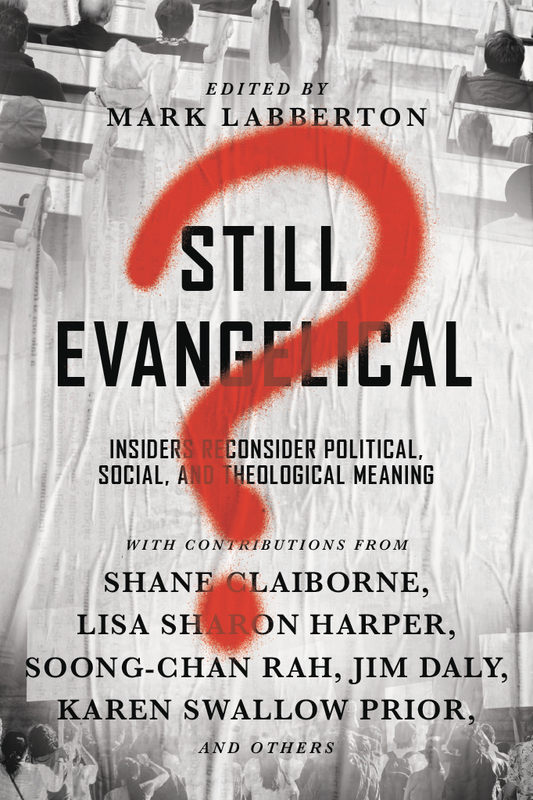 Labberton argues persuasively that engaging injustice in the world must go hand in hand with a renewal of our hearts."